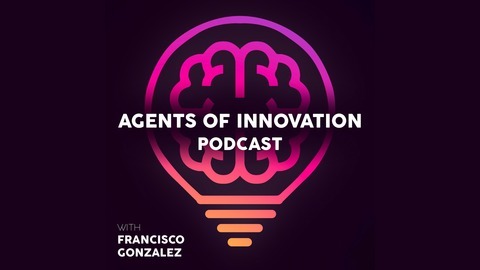 The Agents of Innovation podcast features conversations with entrepreneurs, philanthropists, and artists, hosted by Francisco Gonzalez. Episode 57 (April 2019) features an interview with musician Matt Brown. Episode 55 also features the song "Warm Like Whiskey" by Matt Brown. His music can be found at: http://www.mattbrownsongs.com. 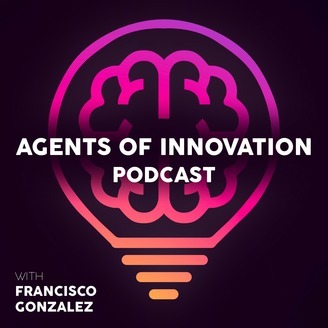 For more information on the Agents of Innovation podcast, visit the website: agentsofinnovation.org and follow on Facebook, Twitter, and Instagram.